Total creativity. An artist, an architect, a designer, an artisan would play with the codes of MCT to offer his own vision and structure of time. 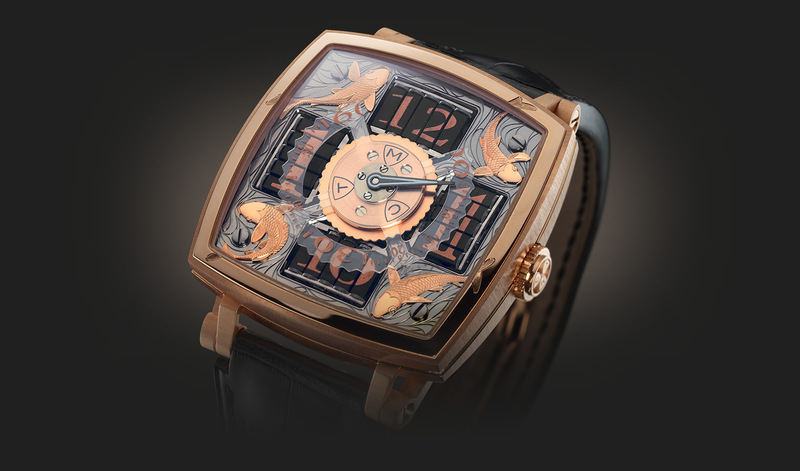 Unique pieces or in very limited series, “Main de Maître” watches are the epitome of art and the traditional watchmaking expertise.